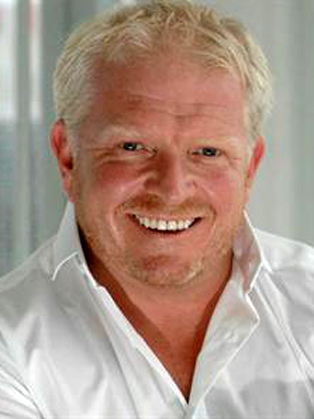 Ellis Watson is Managing Director of Newspapers at the Scottish media group, DC Thomson. He was previously CEO of Syco Entertainment, the joint venture between Simon Cowell and Sony, responsible for global development, formats and commercial strategy. The Syco appointment followed spells on the board of Menzies and FirstGroup - the world's biggest privately owned public transport operator, with brands from First Great Western to America's Greyhound Bus network. Before that he was in charge of five national and 240 regional titles as MD of Mirror Group Newspapers. Ellis' first break came as a very young Marketing Director at the Sun and News of the World, reporting directly to Rupert Murdoch. He helped them reverse the decline in sales and launched numerous cutting edge initiatives, including Books for Schools. He also conceived CurrantBun, before moving into TV as head of Celador International - where he licensed Who Wants To Be A Millionaire? to 100 countries and oversaw no less than 130 separate consumer products. In presentations Ellis argues that a significant external shock like recession can be a springboard for positive internal change. He shows how to inspire passion even when under pressure, and how to progress from mission statements to true company culture - where quality, integrity and diversity are all properly harnessed. Ellis is known as one of the most inspiring, instinctive and intelligent speakers in Britain. He's also enormously entertaining. He might well reveal what it was like to work for the idiosyncratic Murdoch - or how the Colombian Minister of Information insisted on hosting 'Millionaire' himself, giving glamorous female contestants a helping hand.